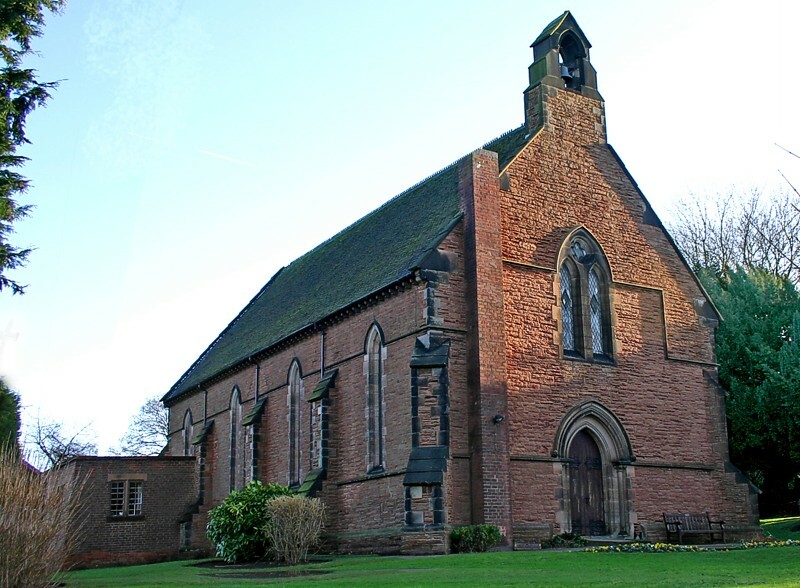 Holy Trinity church was built in 1847 by the Hardy family (of Hardy Hansons, the Brewery). There have been minor changes since then, but it is fundamentally the same building. The building is of local sandstone, typical of much of the development of the town at that time – Kimberley was a key interchange for two railway companies, and had two stations and several lines branching through the area. It also had the brewery, mines and factories – now all gone. The church building is typical of churches of that time, with a large seating area and a gallery (which is no longer in use). The pews are not original, and the chancel has seen some minor re-ordering. The organ dates to 1937, and is considered a fair example of its make and time. Particular thanks to Ian Naylor and Anne Cooke for research on this entry and for the photographs.